We now have a facebook page! Join us to keep up to date on events, education, workshops, and more! 4th Quarter Zone 4 Newsletter – Available Now! 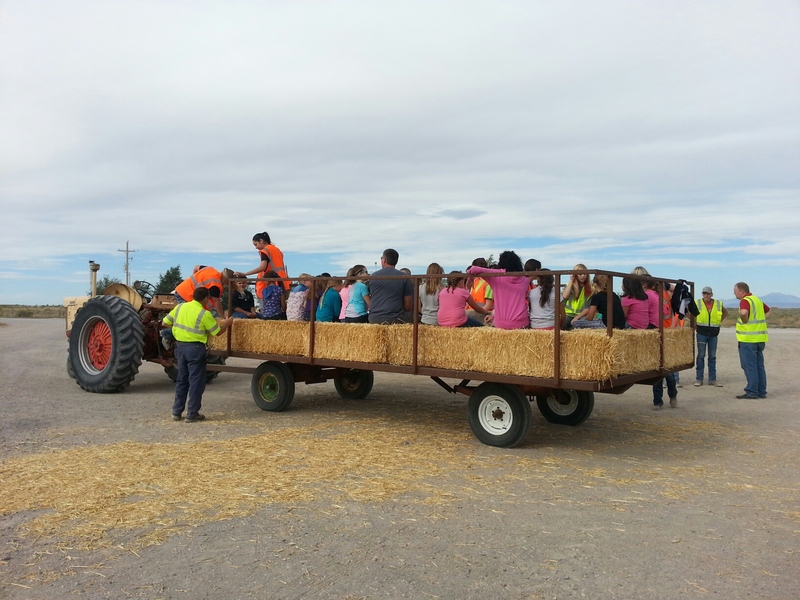 Last week, Delta Conservation District organized a Farm Field Day. 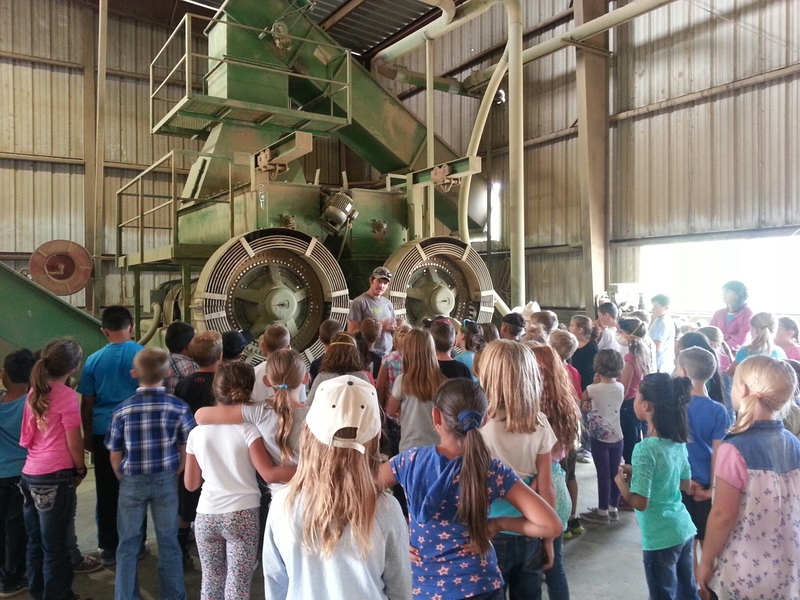 Elementary students were taken to various farm operations, as well as the Gunnison Bend Reservoir to learn about food, agriculture, water, and other natural resources. 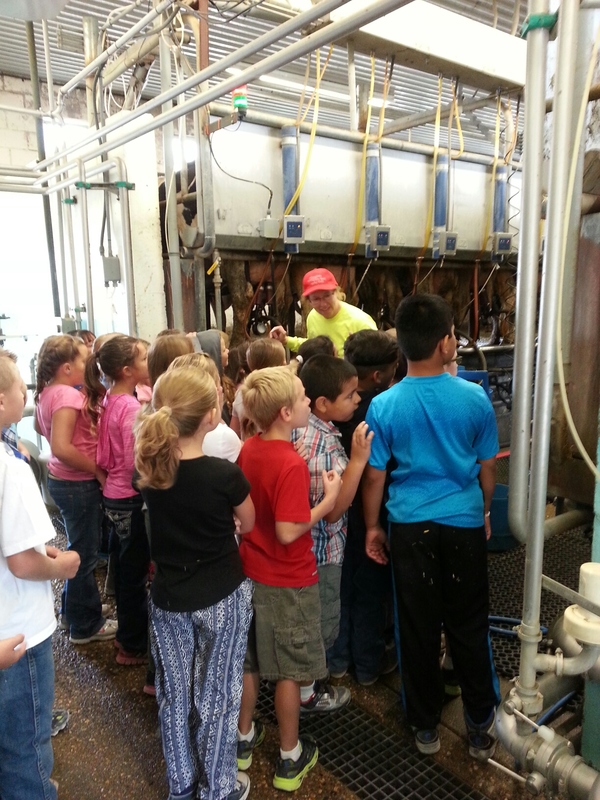 The kids enjoyed a day out of the classroom – and learned a lot! 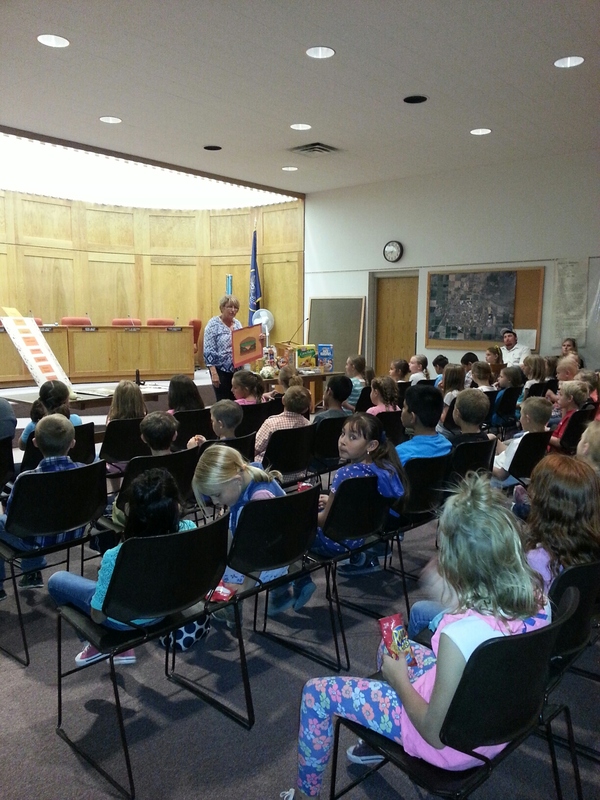 A special thanks to Farm, Nye Dairy, FFA, and everyone else for their help in making this program a success! 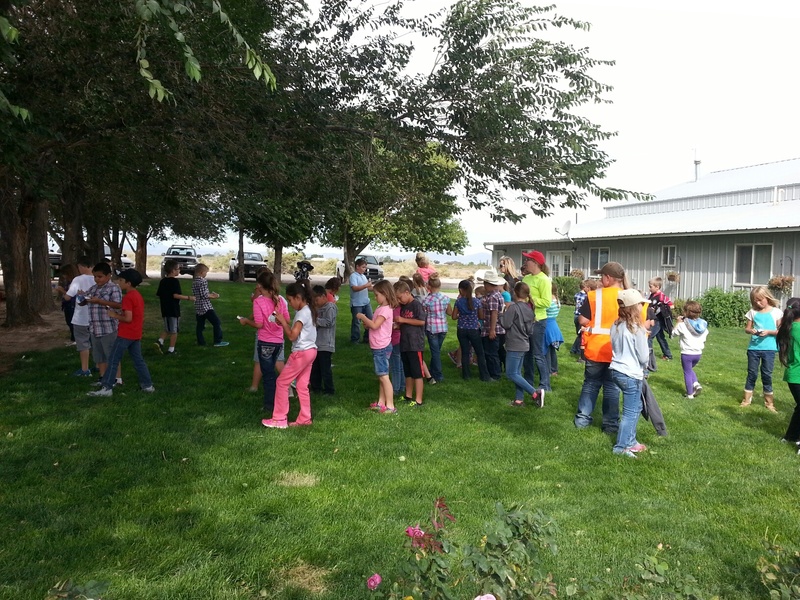 Ag Olympics – plant seeds, feed cows, milk, and more! We Are Going To The Fair! 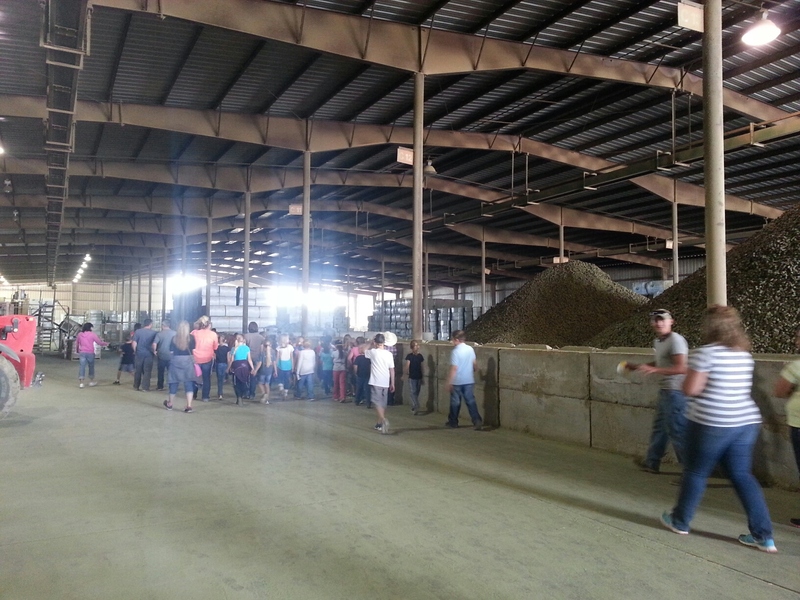 With the reorganization of UACD employees moving to Utah State employees, there was some confusion as to where the employees would fall under the Utah Department of Agriculture and Food (UDAF). Administrative Services – This division insures the financial resources are handled appropriately. Agriculture Commissioner & supporting staff fall under this category. Animal Industry Division – Protects domestic livestock, poultry, and fish populations. They handle livestock inspections, meat inspections, labs, aquaculture, brand inspections, and domestic elk farms. 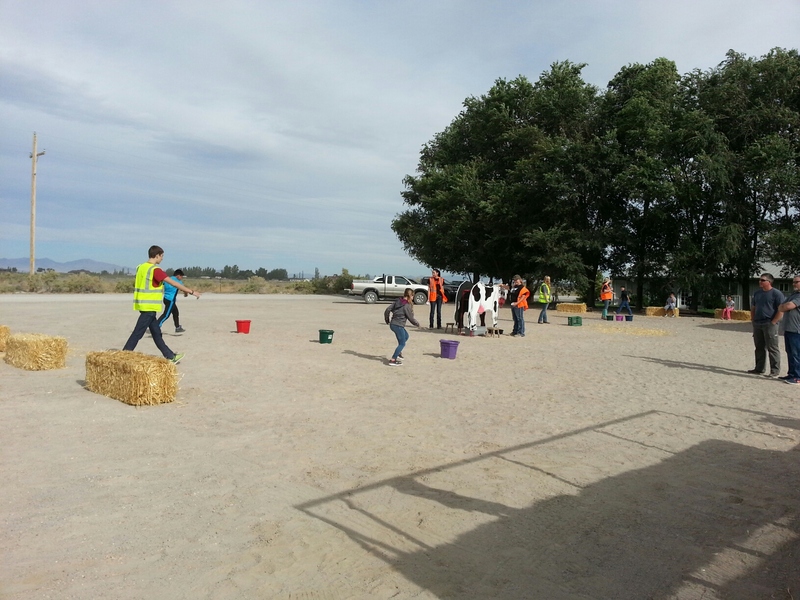 Communications Division – Increase public awareness and support for farming and the UDAF. Laboratory Services Division – Lab testing for feed, fertilizer, meat, dairy, pesticide, and consumer complaints. Marketing and Economic Development – Raise public awareness, and assist in marketing of local and domestic products. Plant Industry and Conservation Division – They are responsible for ensuring consumers of disease free and pest free plants, grains, seeds, and properly labeled agricultural commodities. Regulatory Services Division – Regulatory oversight of products in the areas of food, weights and measures, dairy and bedding, upholstered furniture, and quilted clothing. Wildlife Services – Maintain healthy populations of wildlife and concurrently. 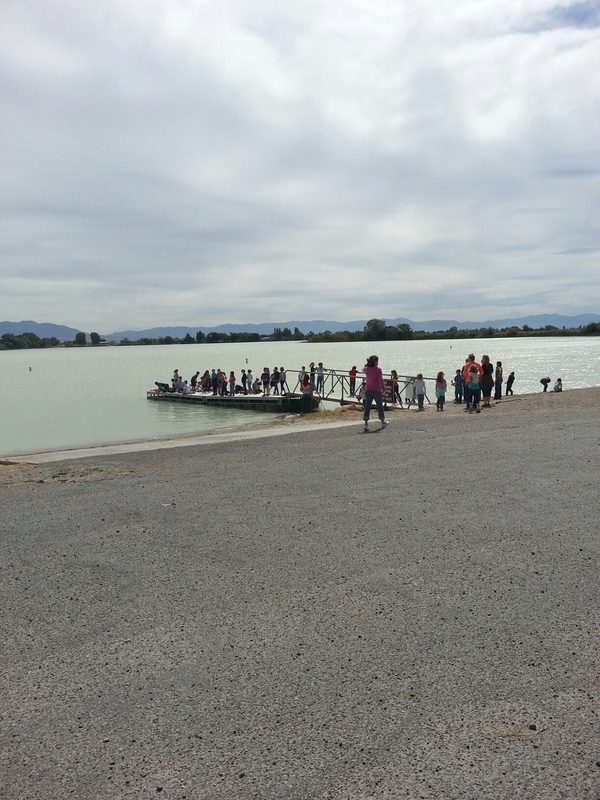 Utah Conservation Commission – This is where UACD employees have moved to. They develop and implement programs to protect, conserve, utilize, and develop the soil, water and related natural resources. The UACD employees are now under UDAF Conservation Commission – the transfer of these employees did not change their purpose and role in their community, but will give them more resources, technical assistance, and opportunities for conservation. While there is still a lot to learn, the outlook for our program is good. 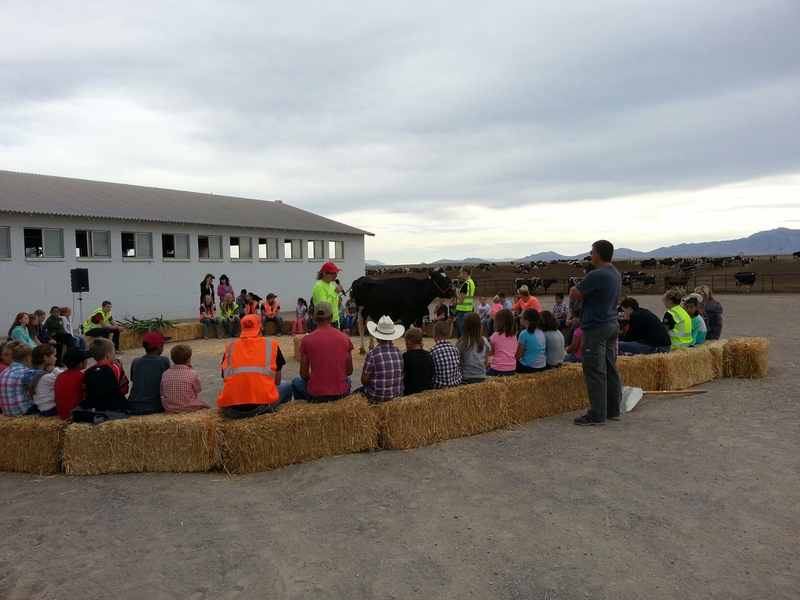 With the help from the State of Utah, and the Utah Department of Agriculture and Food, we are optimistic of the conservation changes we can make in our local community.